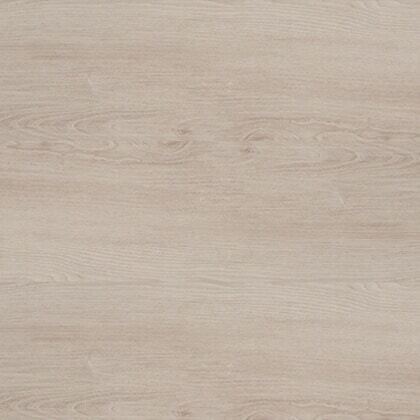 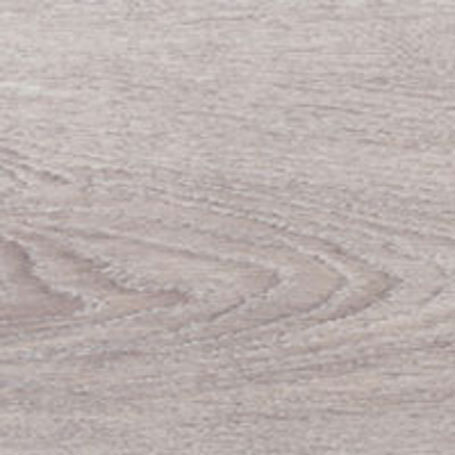 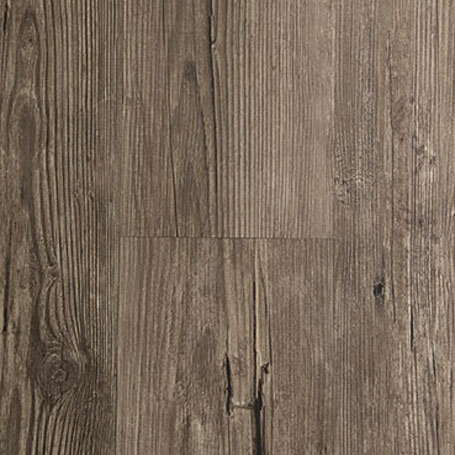 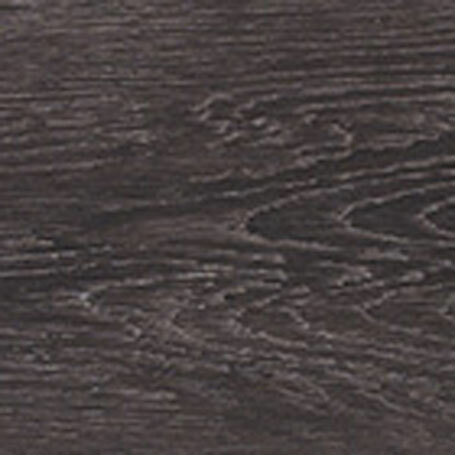 Modern vinyl loose lay flooring is durable, low-maintenance, cost-effective, and looks great! 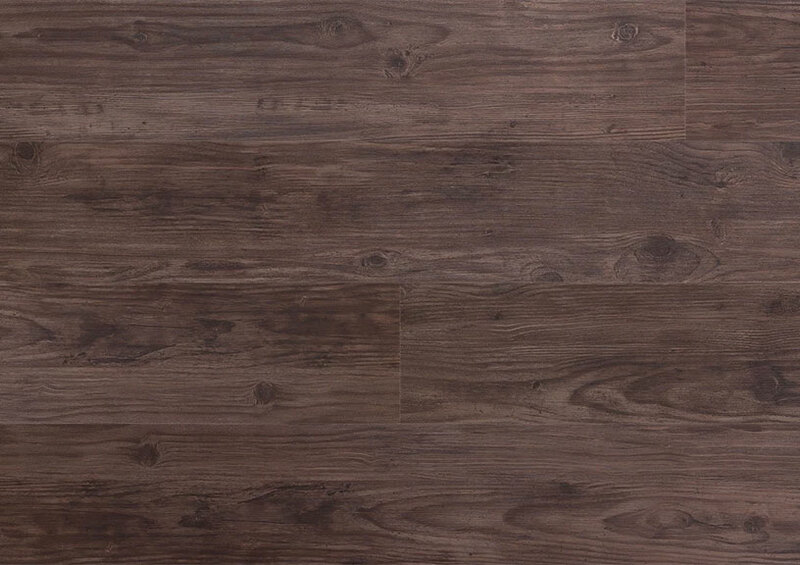 Not your grandma’s lino, today’s vinyl loose lay flooring has more texture and depth to remarkably resemble timber, stone, and tile like never before. 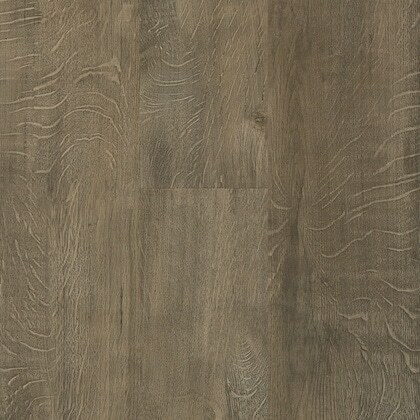 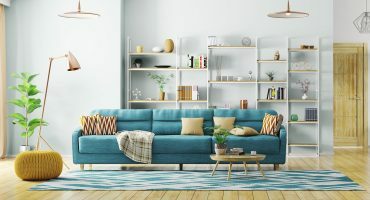 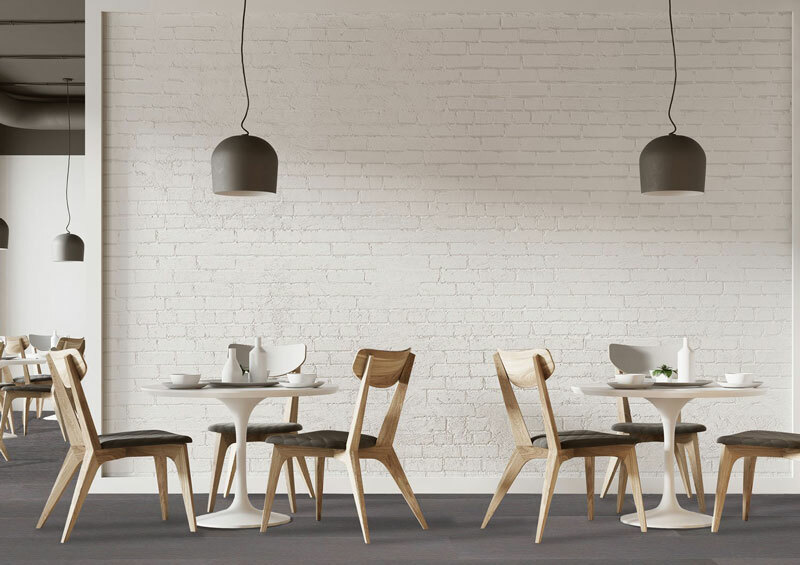 If you want a luxurious look (without the luxurious price tag), our cutting-edge vinyl flooring solutions are for you!